Hola! 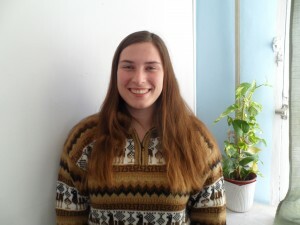 My name is Marit and I have been an intern here at Elebaires Spanish School for five months now. As my internship is coming to an end, I thought it would be a perfect moment to look back at my Argentinean experience. I came here in the beginning of February and started my 4 week Spanish course a week later. The following week, my internship started and I worked only the afternoons since my Spanish lessons would be in the morning. When looking back at the course, I was so glad I had those lessons! Before coming to Argentina, I studied Spanish for about two years in my university in the Netherlands. I thought my level of Spanish was okay and that I knew the basics pretty well… Oh how was I wrong! In European universities we learn the Spanish from Spain and not Argentine Spanish. In my opinion, it is safe to say that the Spanish they speak here in Buenos Aires, is pretty different than what I have learned in school. Everybody talks incredibly fast, have different words, and uses vos instead of tú. With this vos form, most of the verb endings change as well, to make it even more difficult. However, you will pick it up quickly! During my stay here, I noticed that everybody is really nice and muy amable. The people appreciate it very much when you try to speak their language and try to help you as best as possible to improve it! Especially here at Elebaires, everyone tries to get the best out of you and encourage you to speak as much Spanish as you can. Not only in the classes and breaks the speaking plays a significant role, but especially during the afternoon activities. These are a great way for practicing your Spanish outside the school in a fun and exciting way! Two times a week our teacher/tour guide Martin, takes the students out in the city of Buenos Aires to explore a different neighborhood or a museum etc. 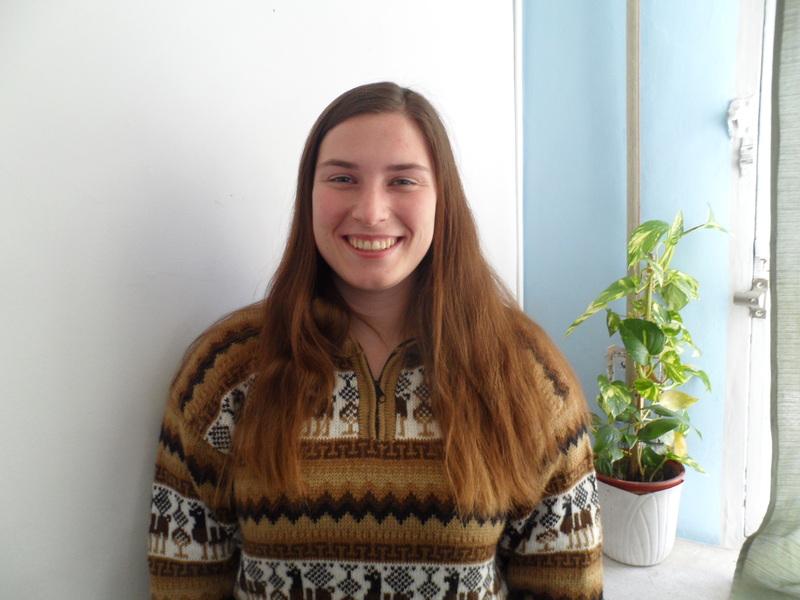 Angela has two times a week activities inside the school, such as on Tuesday there is the conversation club which is always very fun with games and competitions together with all the students! My primary goal for being abroad this long was to improve my Spanish so much that when I would leave, I could speak the language fluently. Even though I am not yet fluent, being an intern and student here at Elebaires has helped me so much improving! From being unable to understand people, to understanding almost everyone and being able to make myself clear, thank you for everything Elebaires! I had a blast!